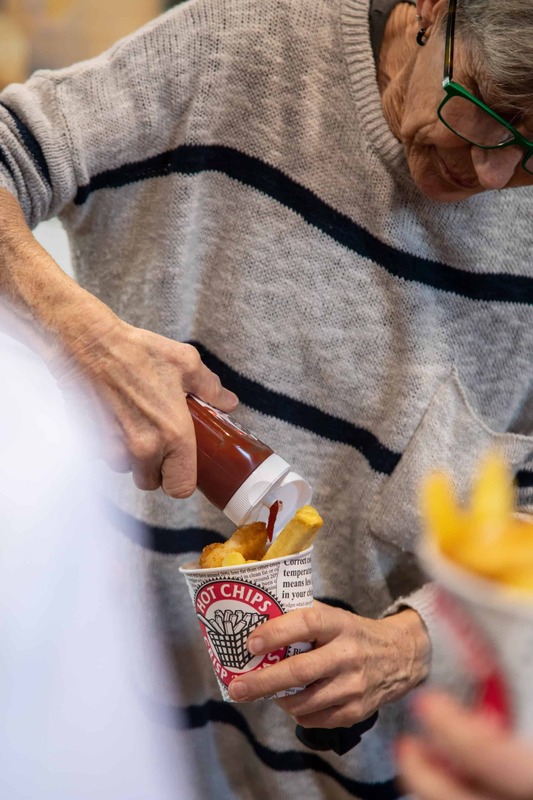 Even better chips at Burger Wisconsin! 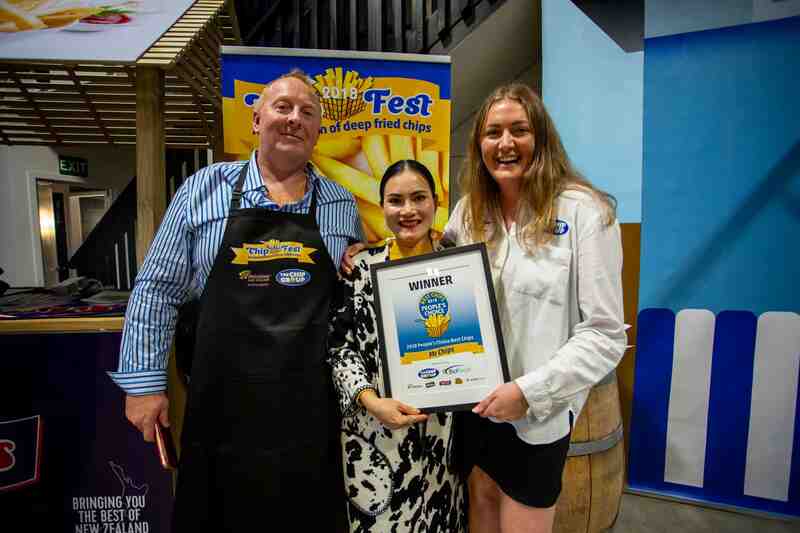 Burger Wisconsin are the first (and not last!) 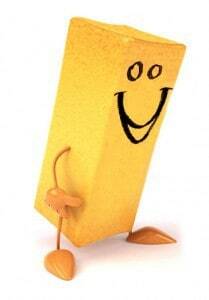 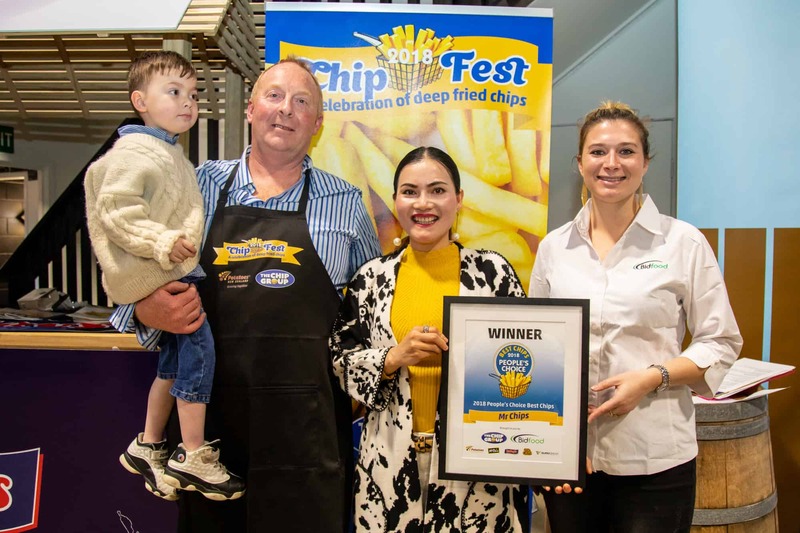 of the QSR Burger chains to get on board with The Chip Group. 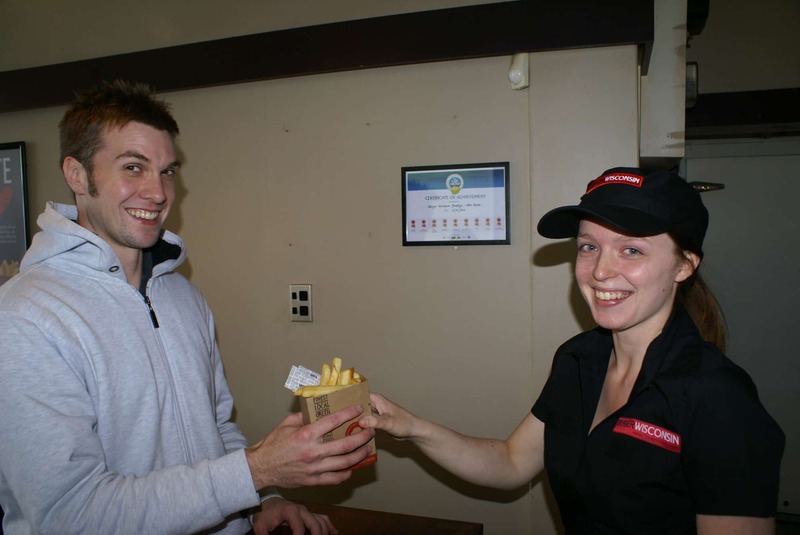 Late last year we ran a collaborative promotion supporting their goal to provide healthy burgers and fries for their customers. 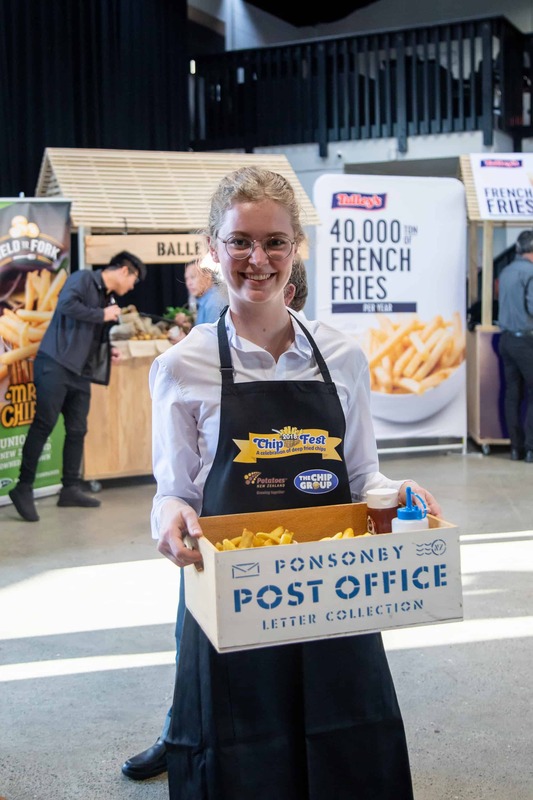 Check out the press release below with some more detail from the promo, jump over and read about their commitment to providing the best for their customers here OR even better – next time you are craving a burger, head to one of the 22 Burger Wisconsin outlets throughout NZ and tuck in to some well-cooked, lower fat chips! 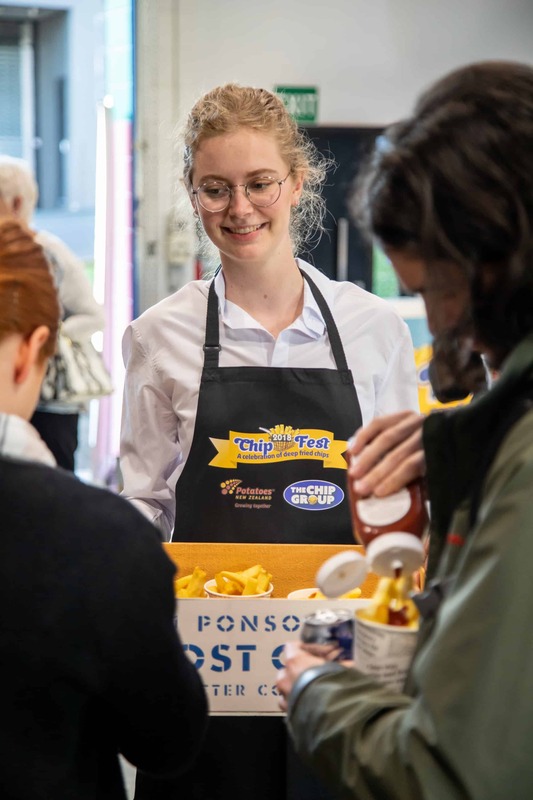 Burger Wisconsin are serving healthier chips to their customers by cooking chips to industry standards in each of their 22 stores nationwide. 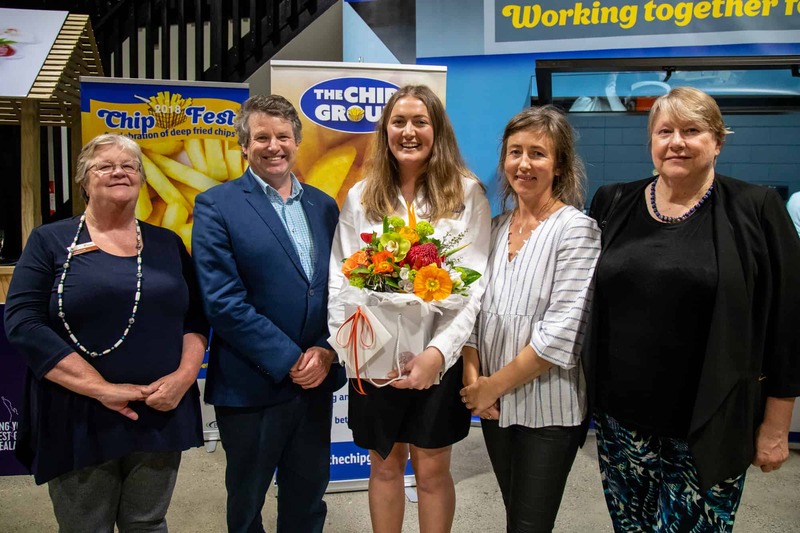 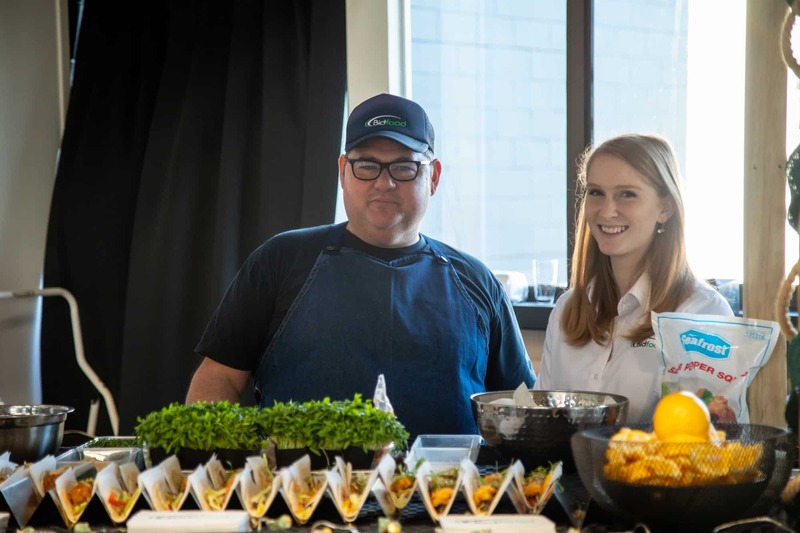 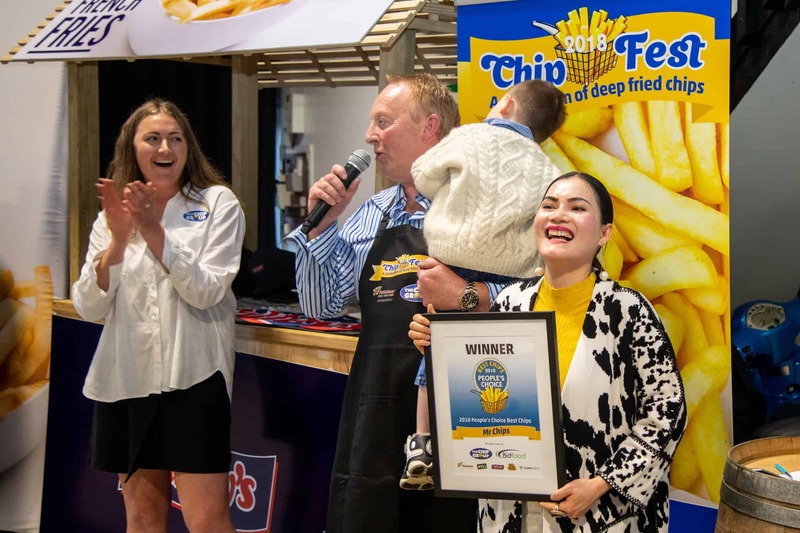 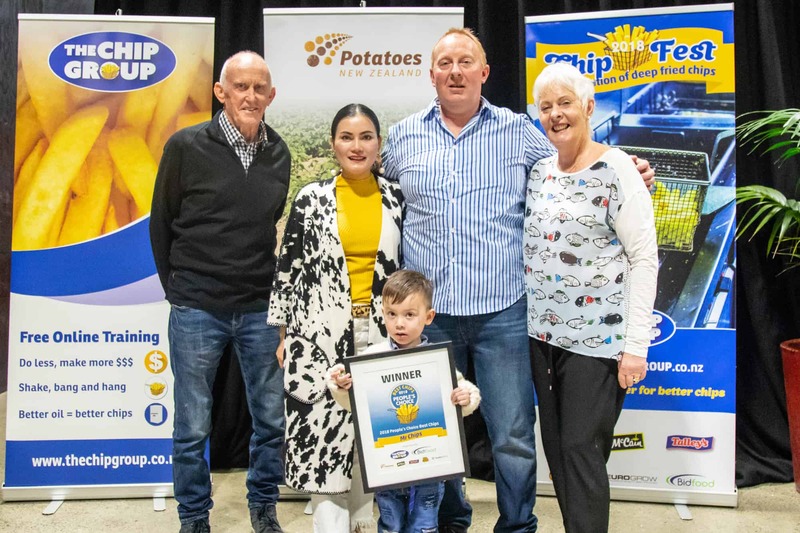 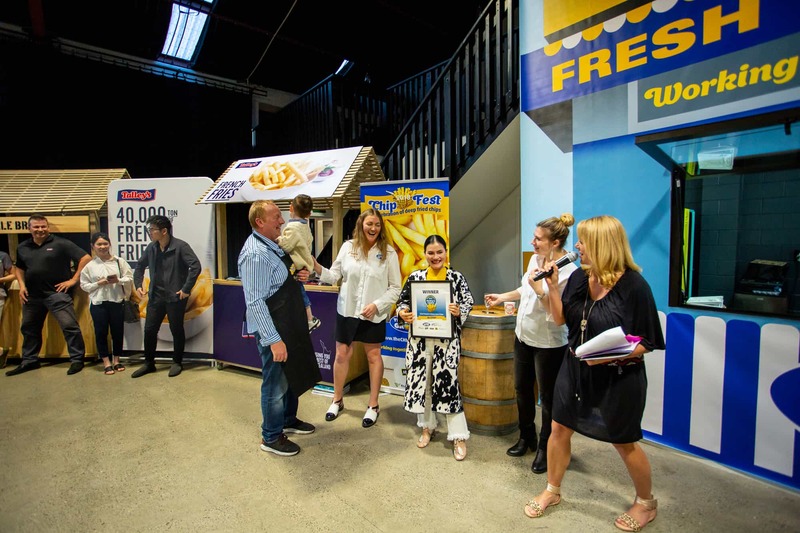 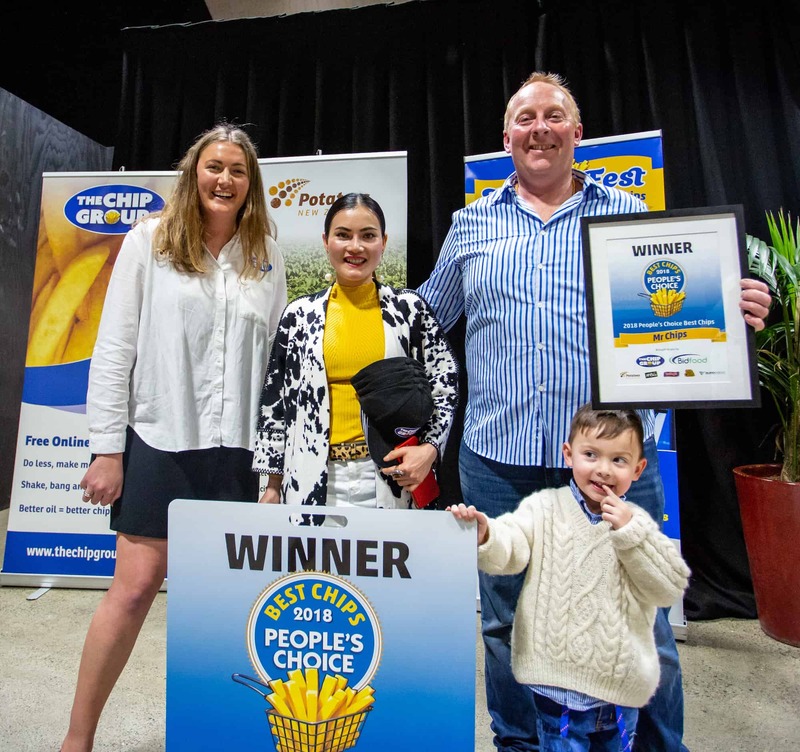 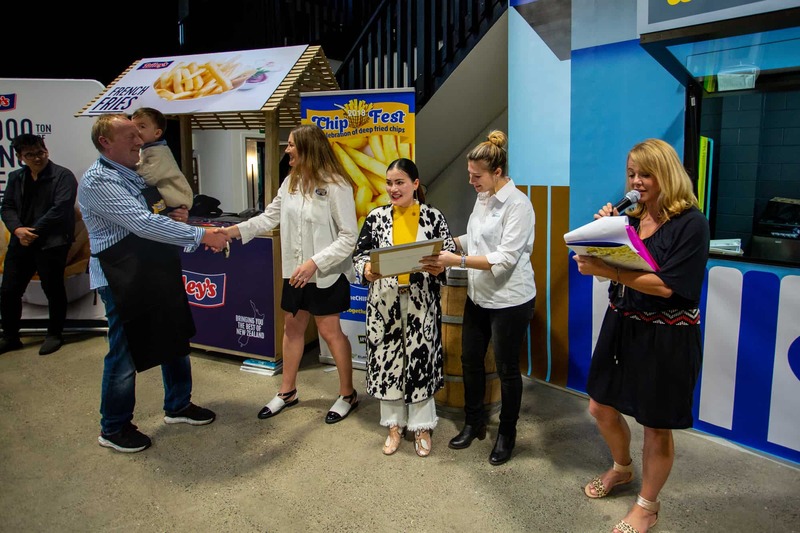 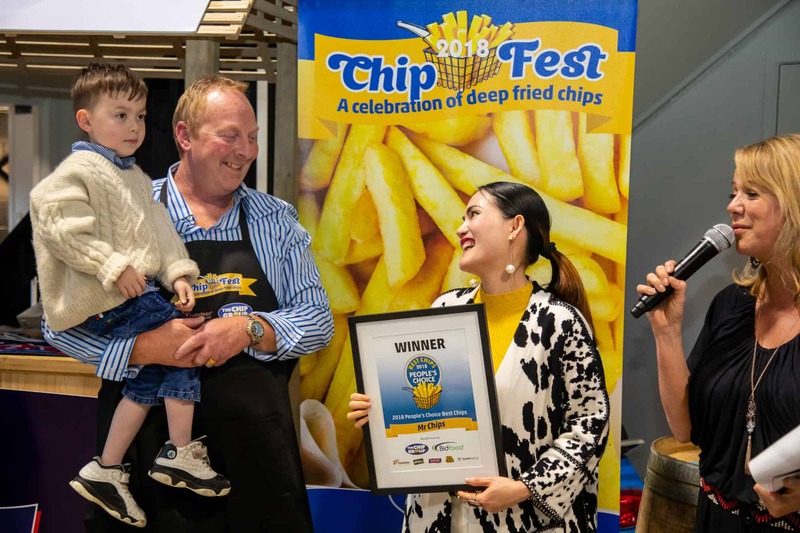 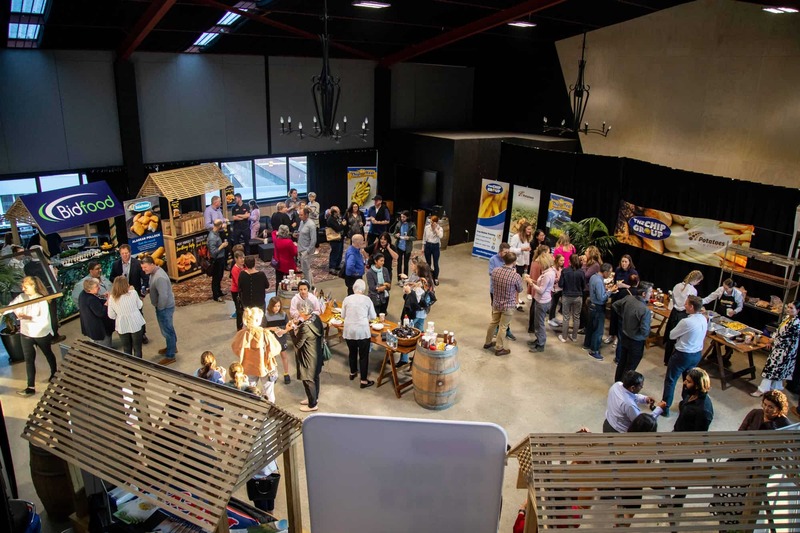 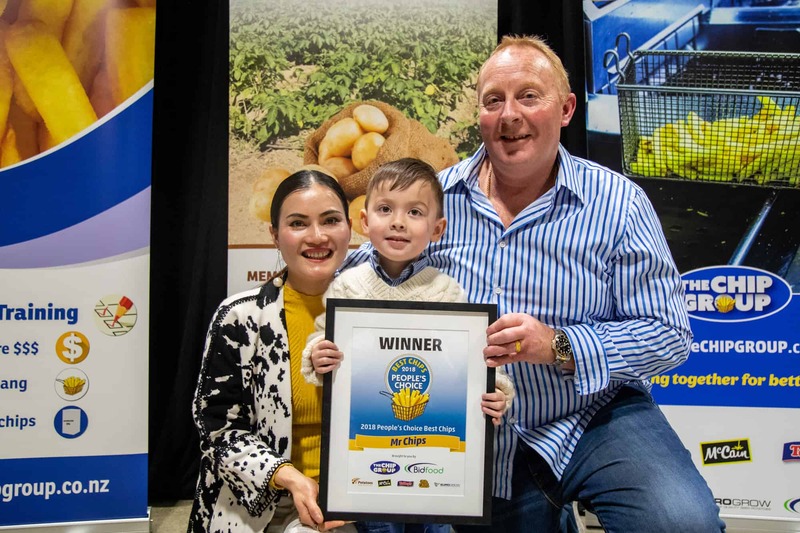 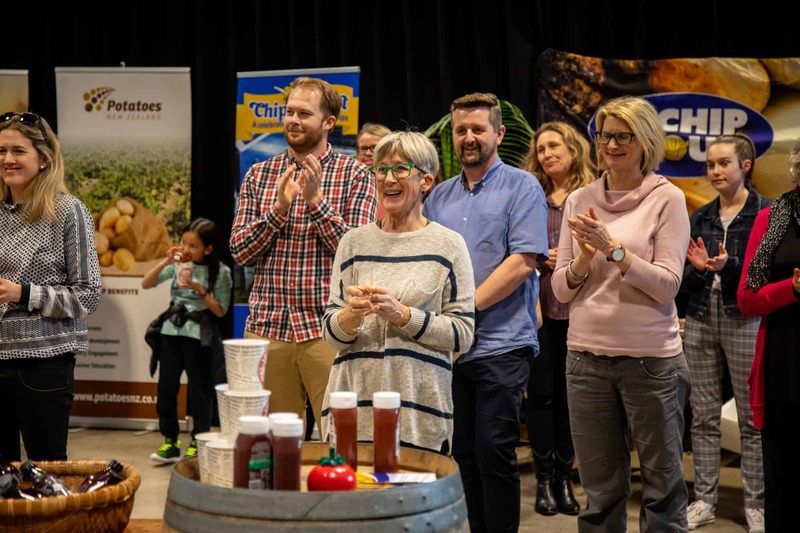 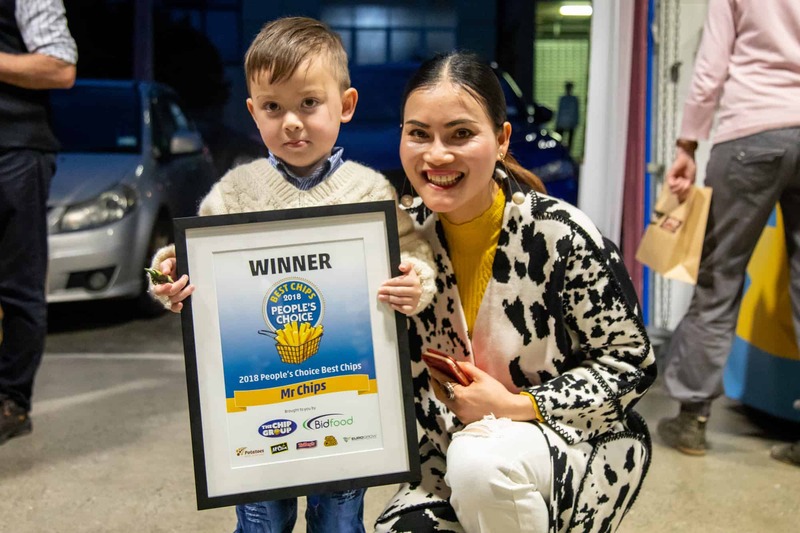 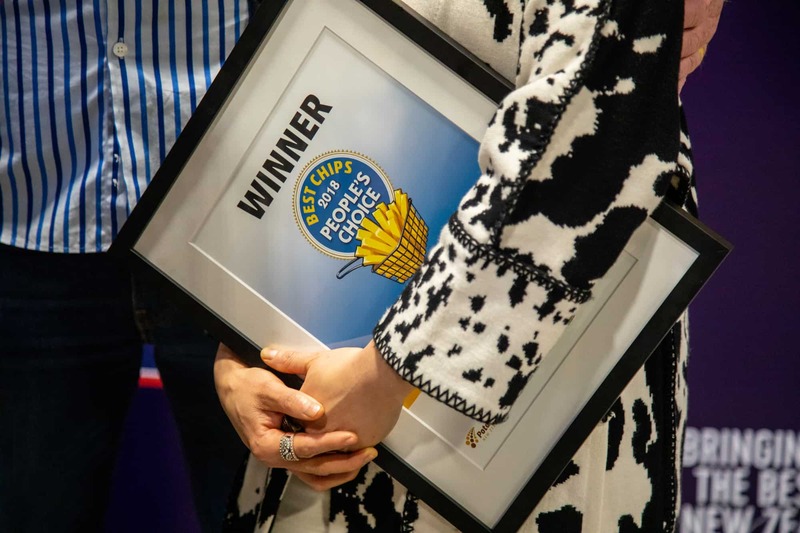 Franchisees & team members from Burger Wisconsin across New Zealand have completed The Chip Group’s online training to ensure customers can enjoy tastier, lower fat chips. 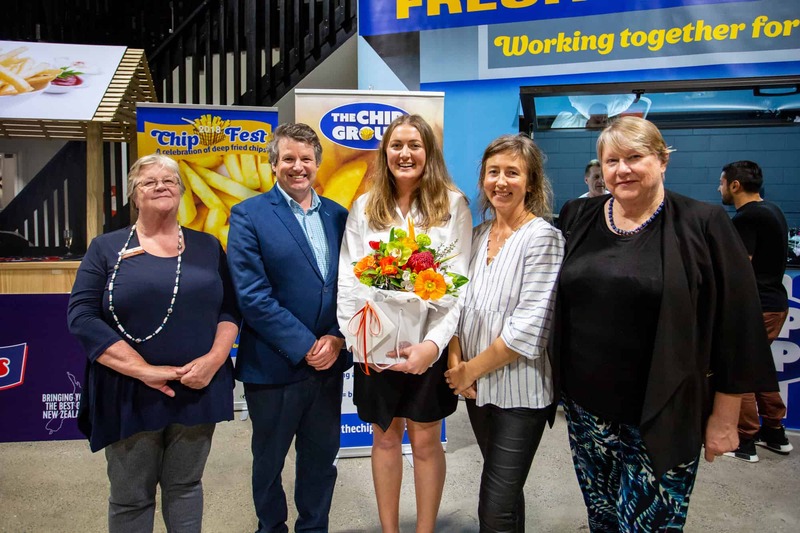 The initiative is a partnership with The Chip Group, the industry organisation working to educate and promote “Tips for Better Chips” training modules throughout the country each year. 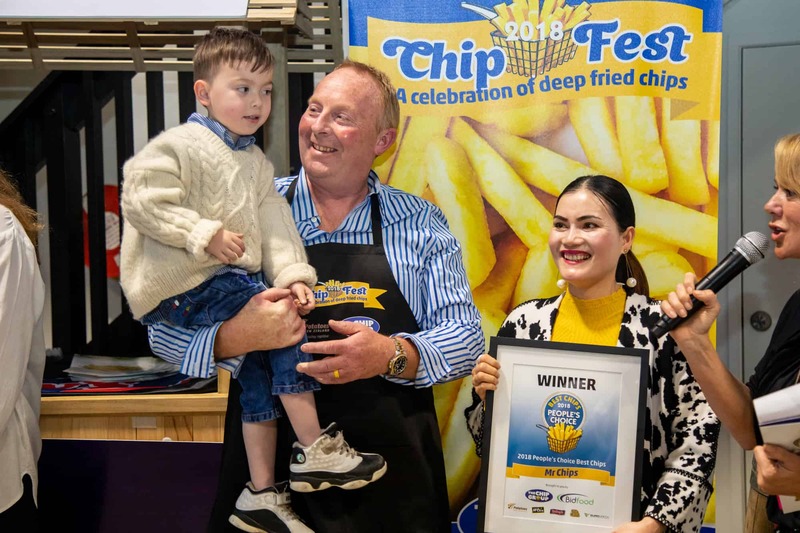 The modules equip outlets that serve chips with the right information and cooking techniques to ensure their chips meet industry standards in areas such as chip size, oil temperature, drainage and fryer maintenance. 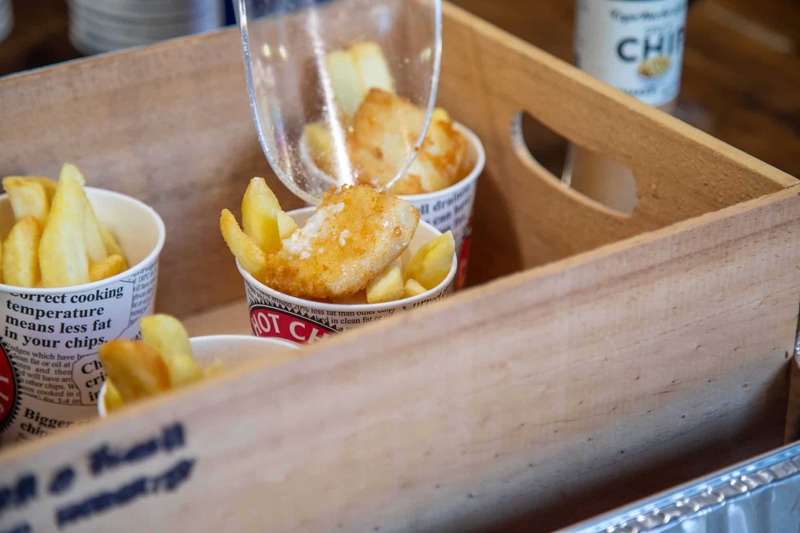 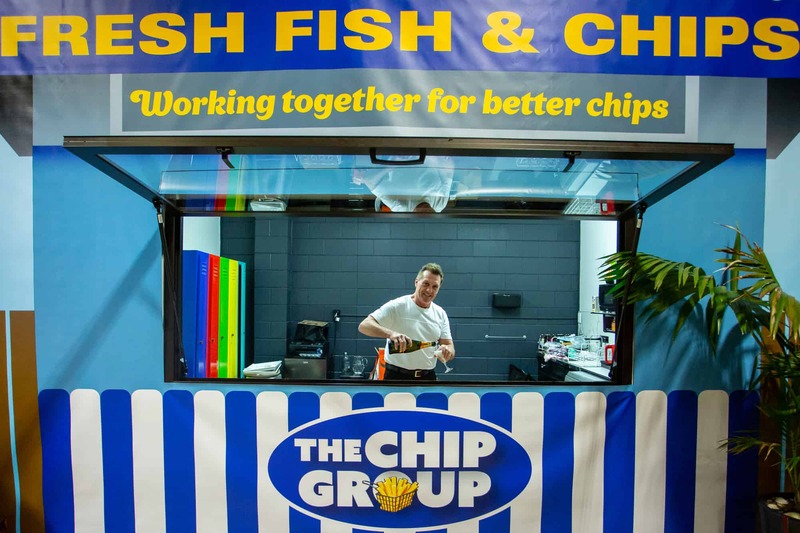 “Our commitment to serving top quality food extends to all our products – including chips. 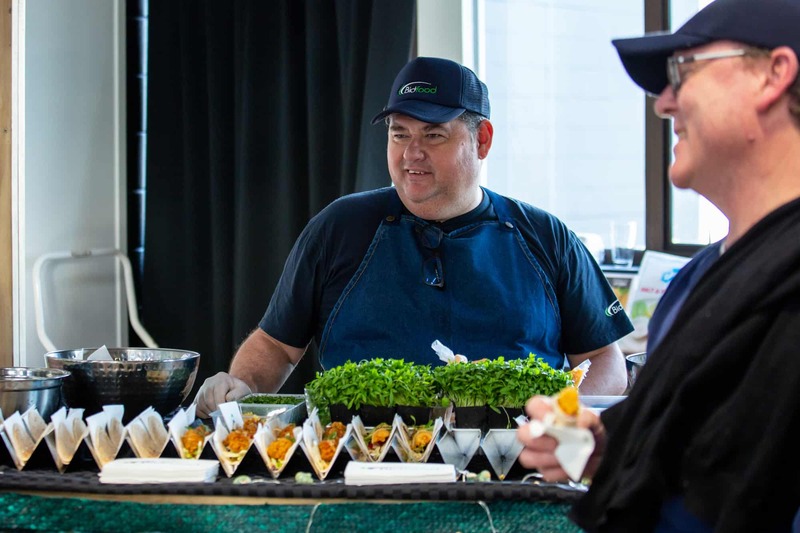 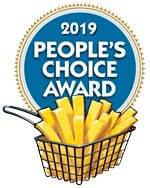 We source fresh, local ingredients in our stores and we make sure we’re cooking fries to the highest industry standards – ultimately giving our customers the best possible meal,” says Steve Hanna, Burger Wisconsin’s Franchise System Owner. 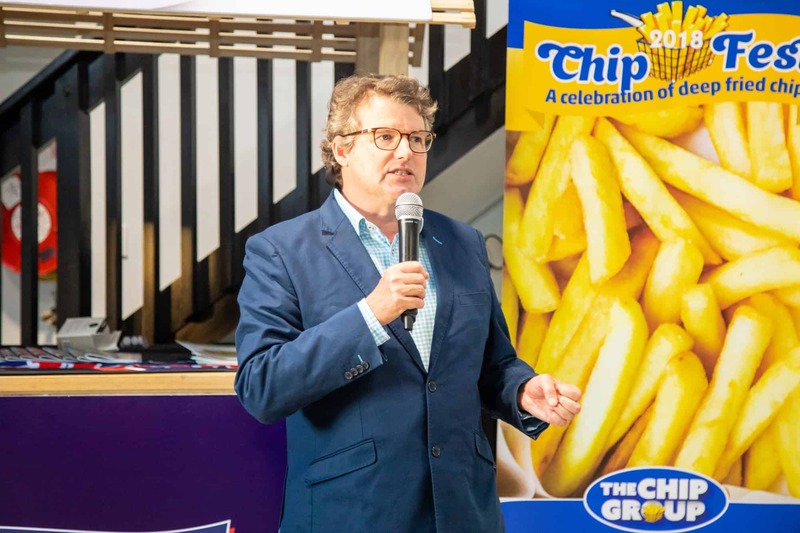 All new Burger Wisconsin staff members will be required to complete The Chip Group’s training as part of their induction. 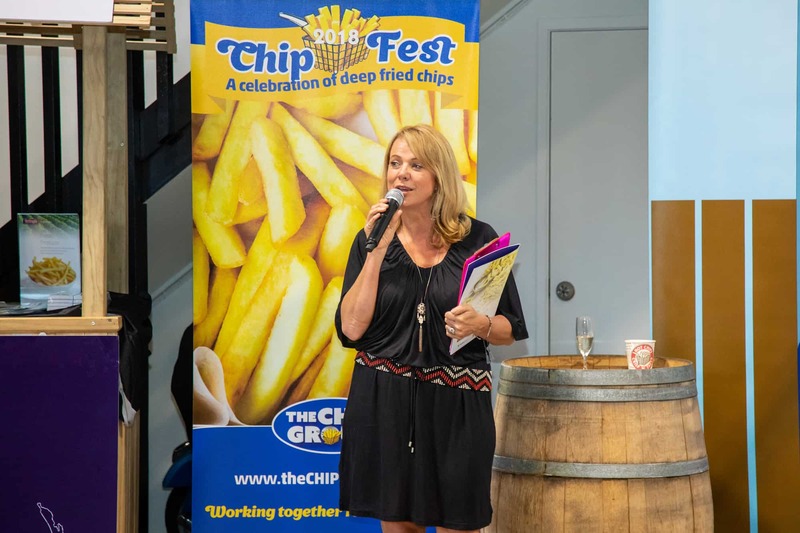 Glenda Gourley, Chairperson of The Chip Group, believes more fast food franchises should follow Burger Wisconsin’s initiative. 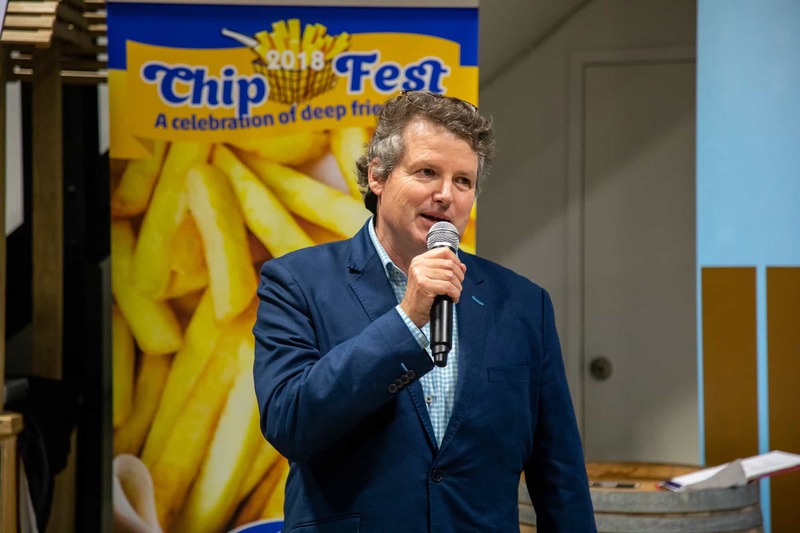 “Burger Wisconsin is leading the way with their commitment to cooking the best chips possible in their stores. 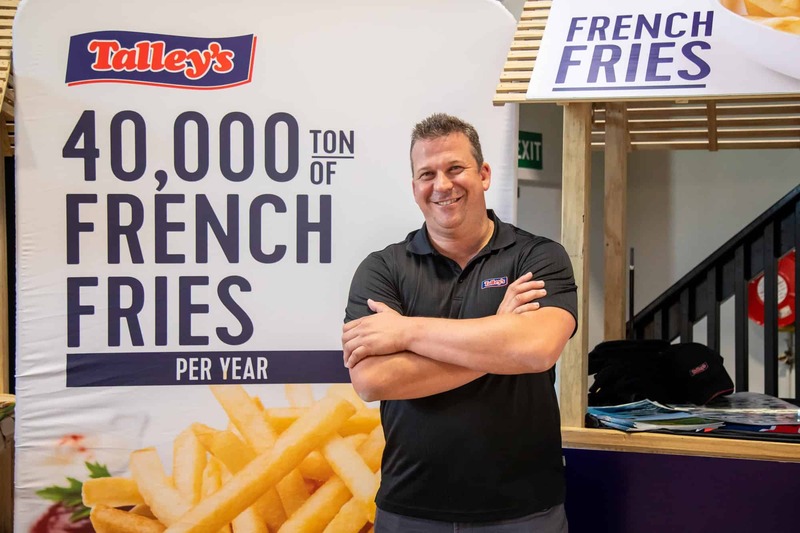 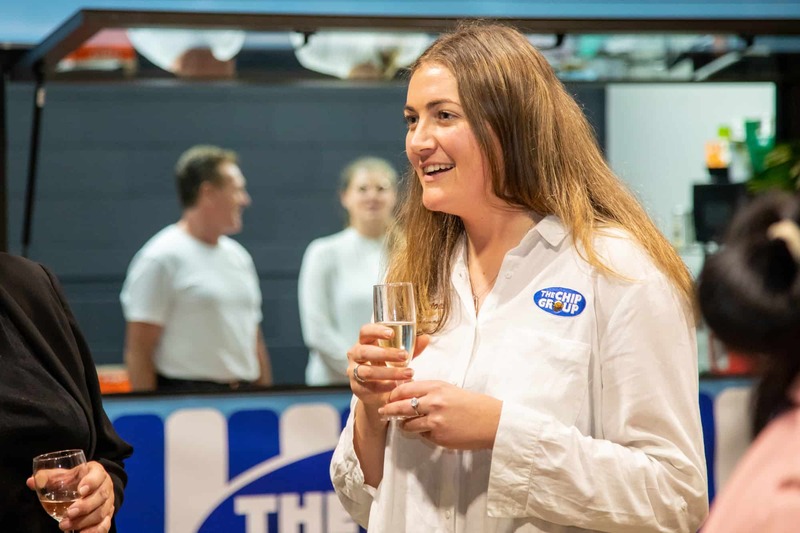 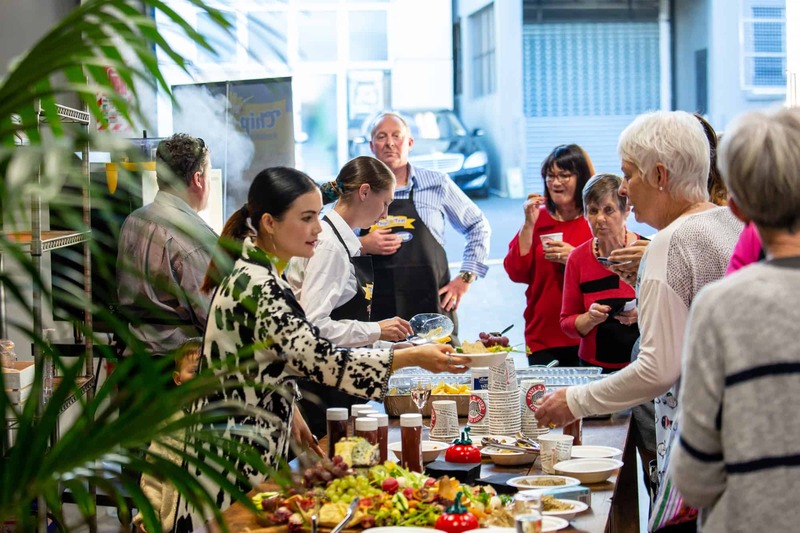 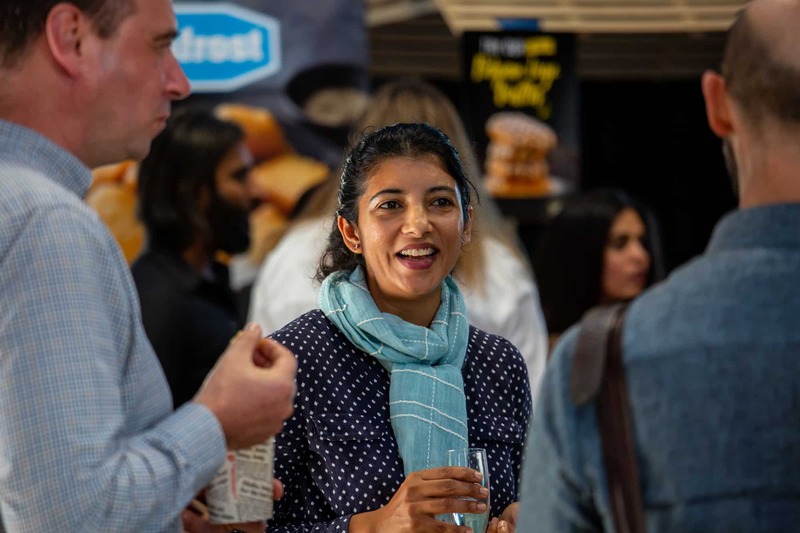 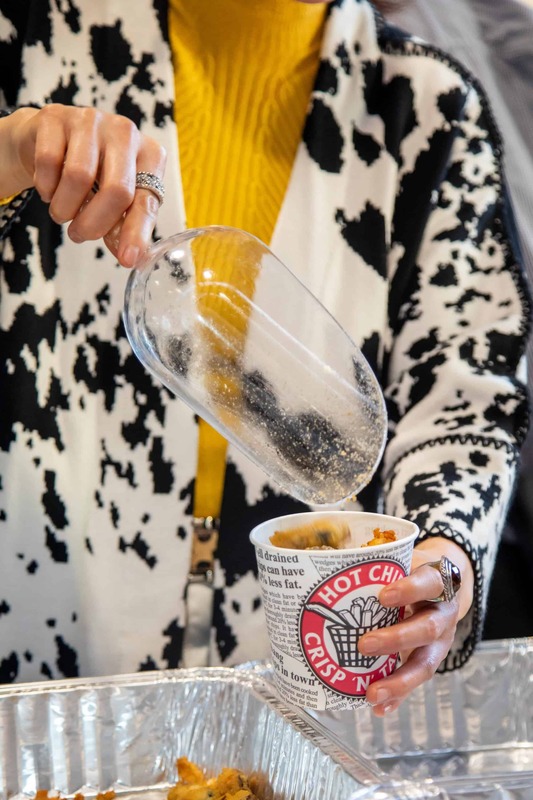 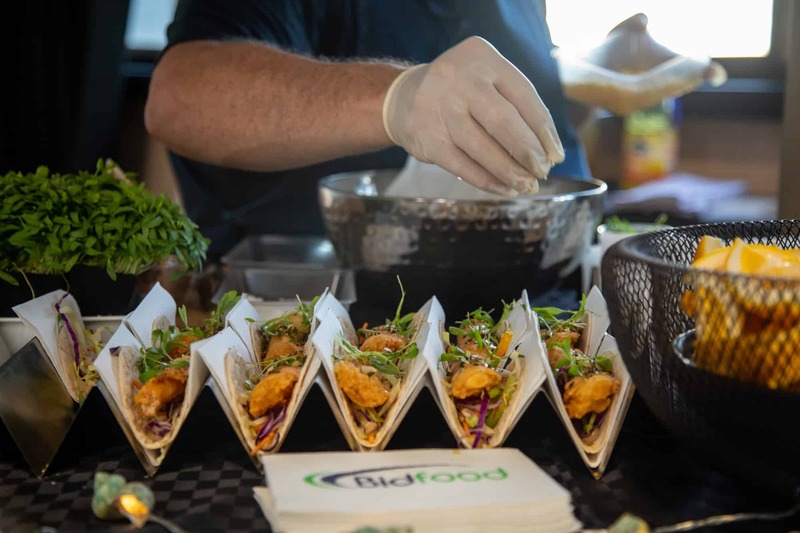 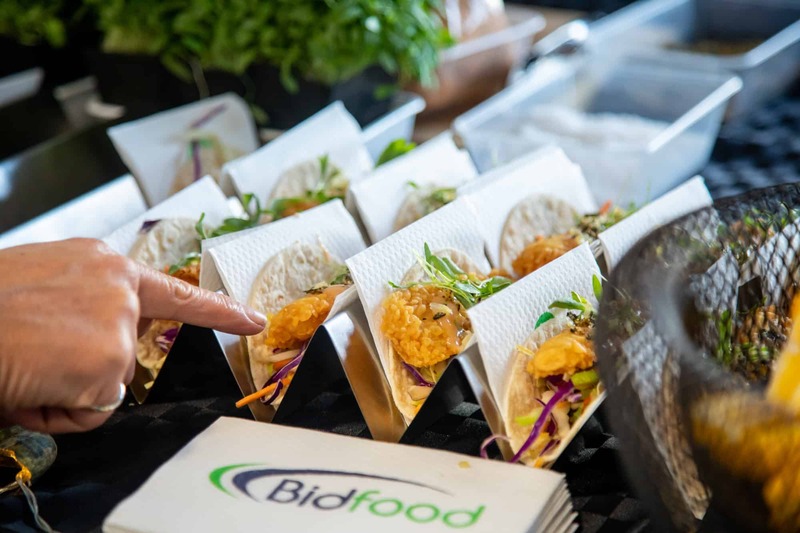 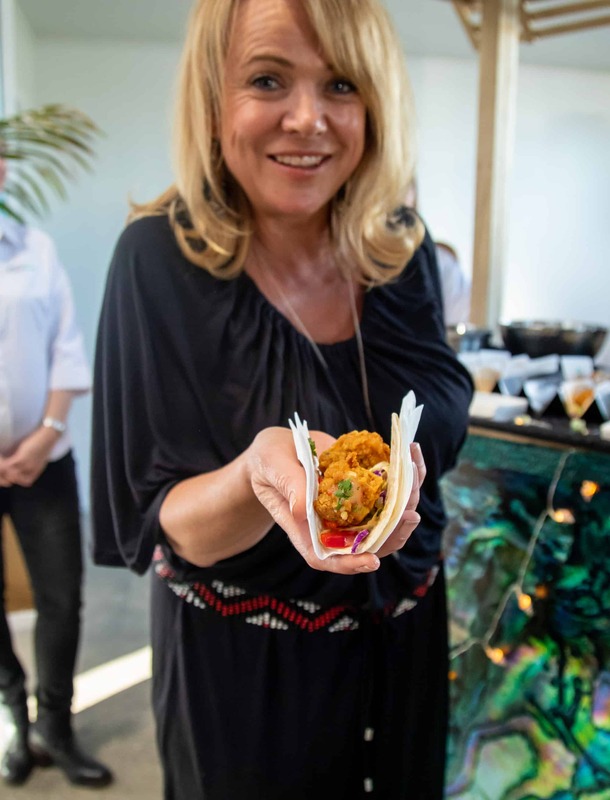 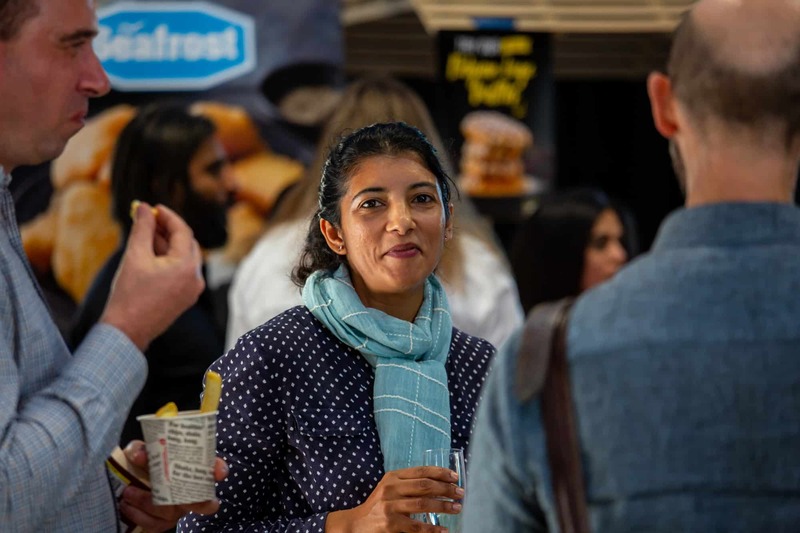 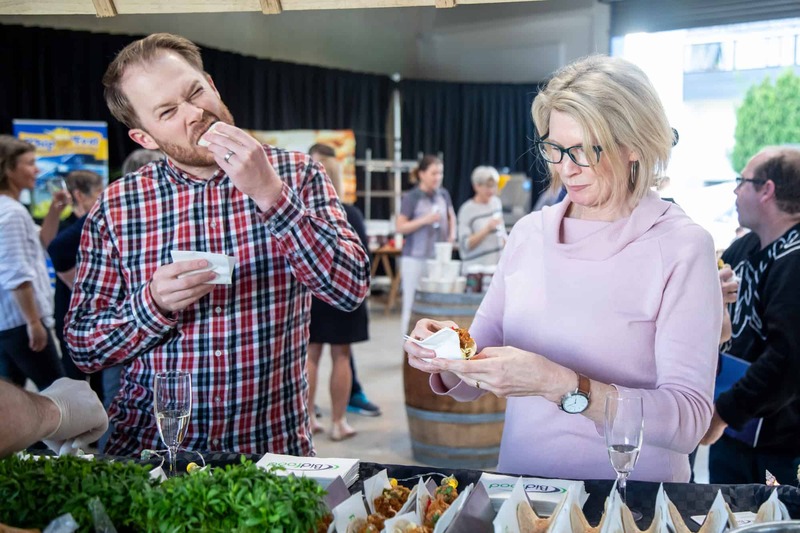 The benefits are clear for operators cooking to industry standards – their customers receive a superior product that’s better for them,” says Ms Gourley. 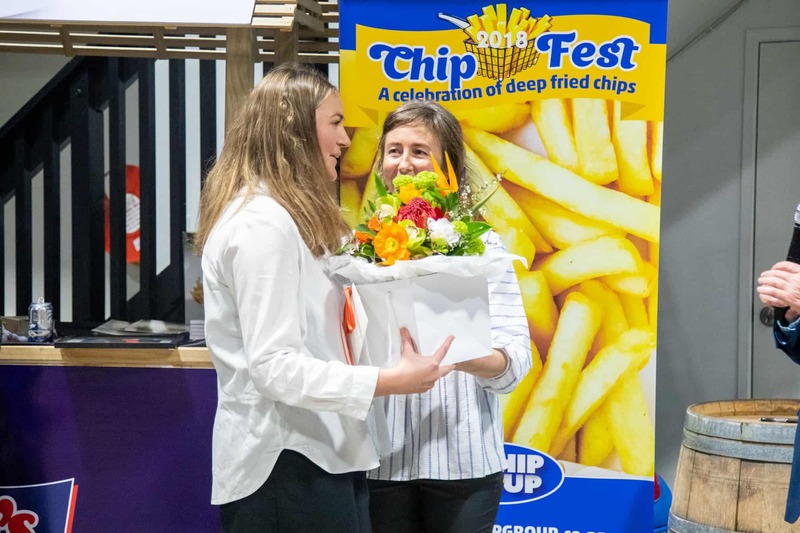 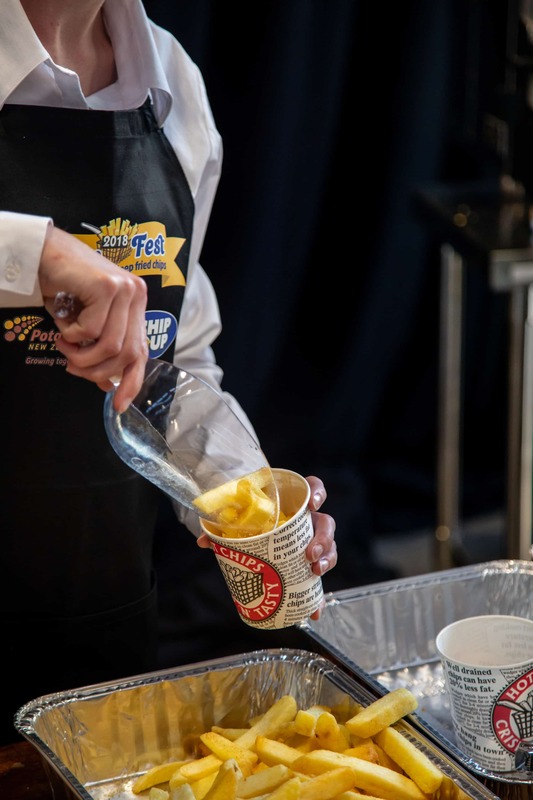 “Staff who up-skill with The Chip Group training know the importance of correct frying temperature, cooking time, specific cooking techniques and which oil is best to use – crucial elements to offering tasty, healthier chips. 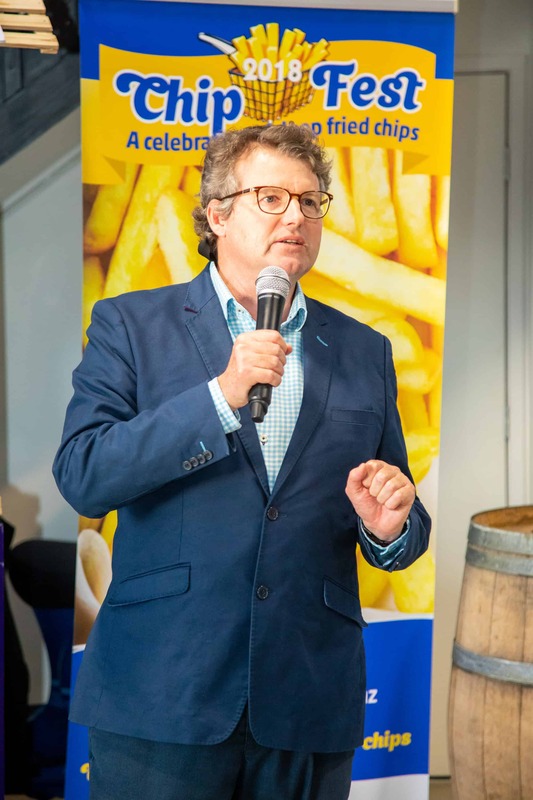 Independent laboratory testing has shown Burger Wisconsin chips contain an average of 6.3% fat – industry best practice specifies that chips should be lower than 9% fat. 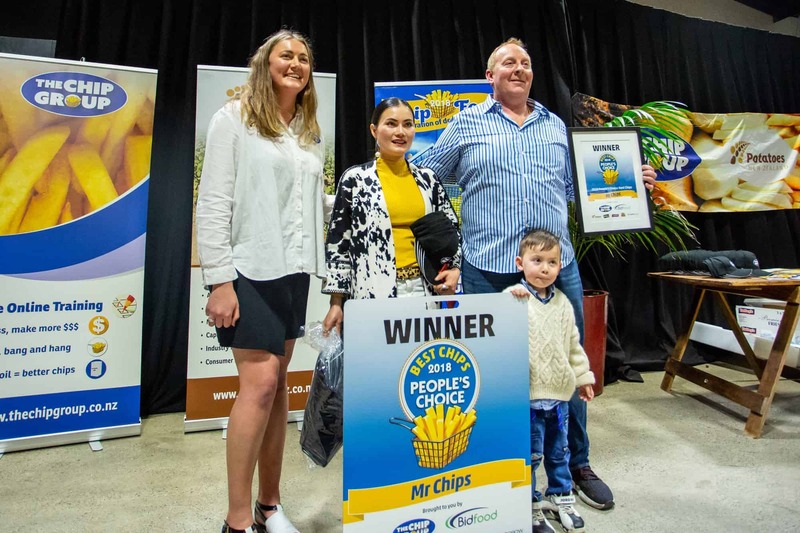 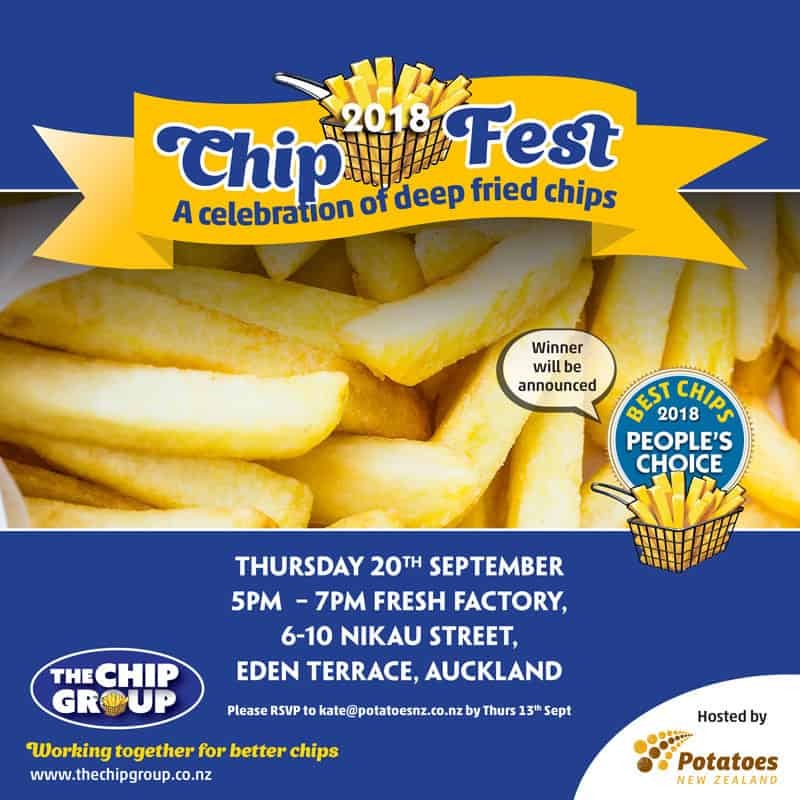 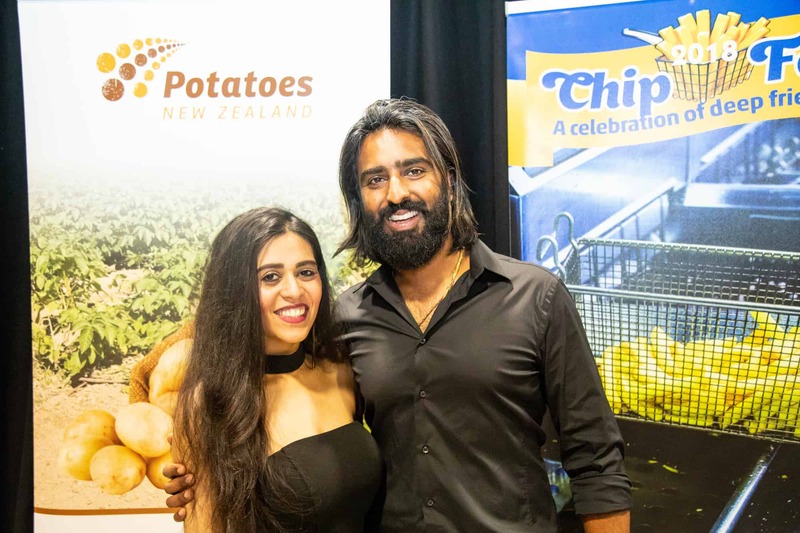 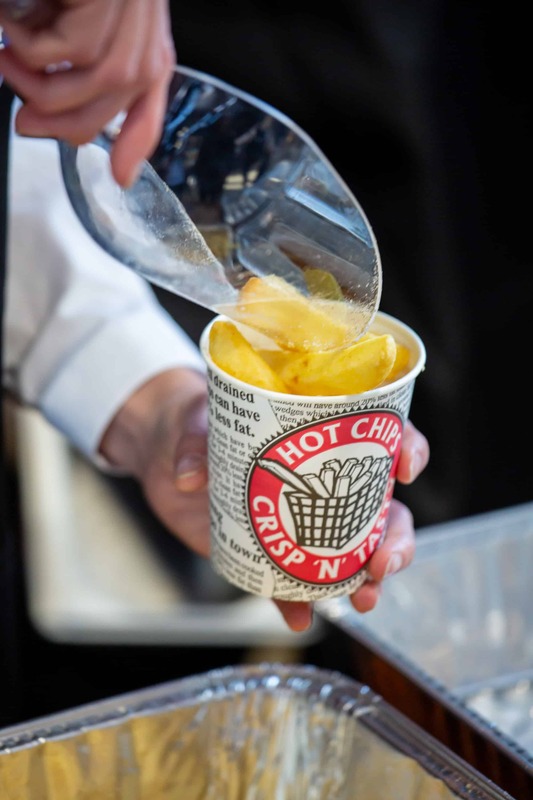 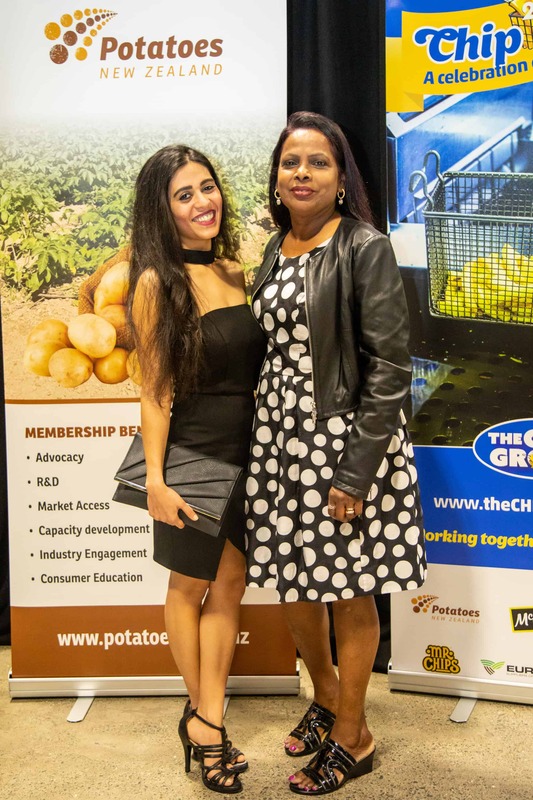 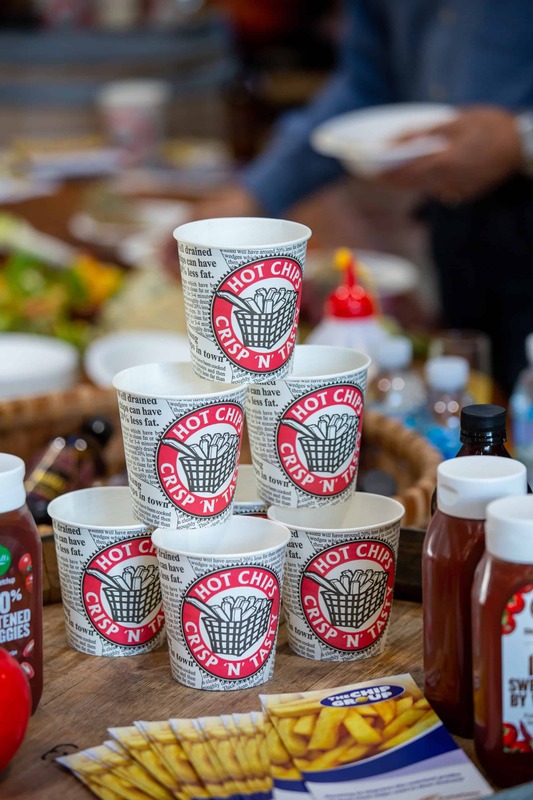 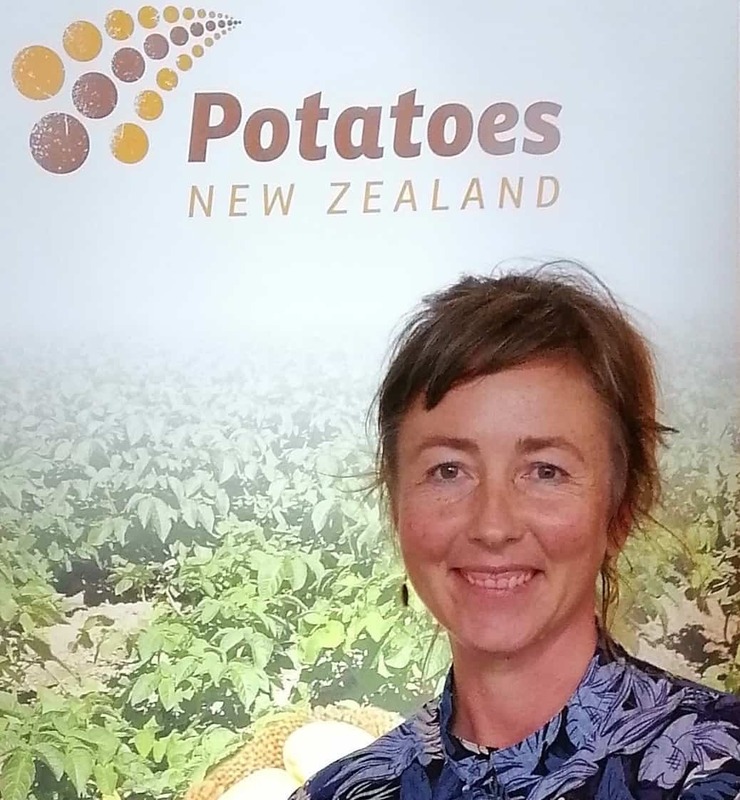 “Kiwis love hot chips and operators who have completed The Chip Group’s training really know what they are doing. 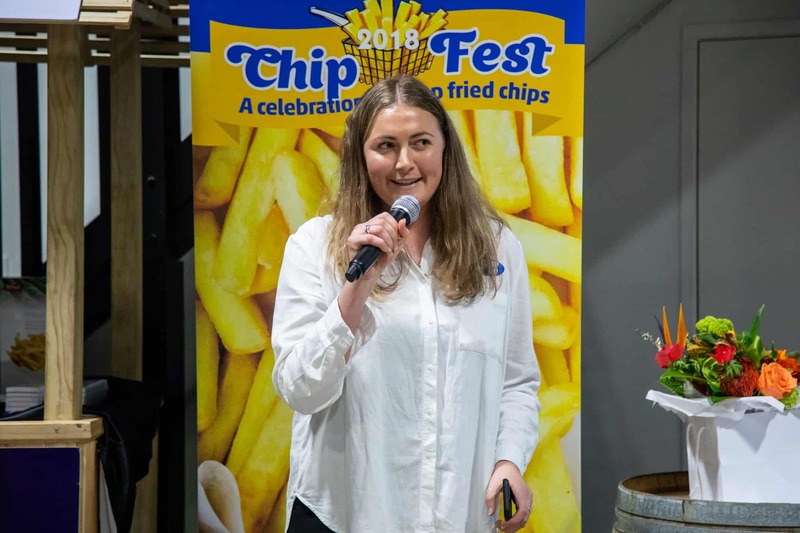 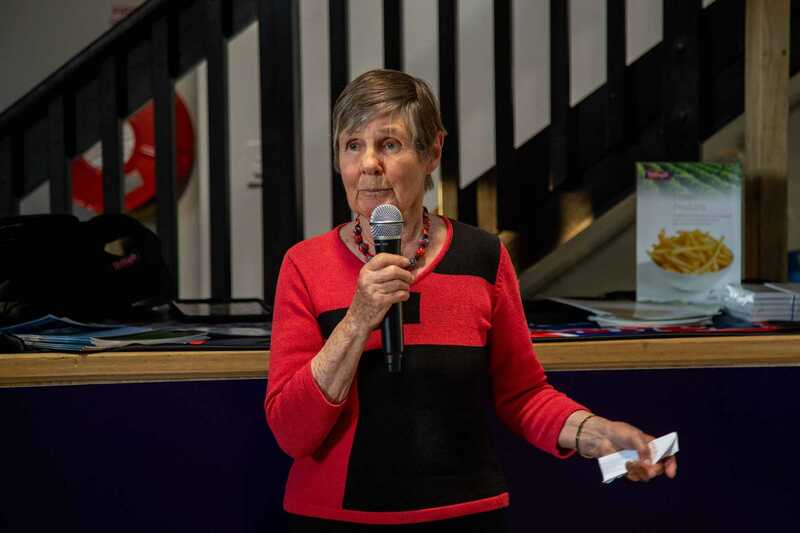 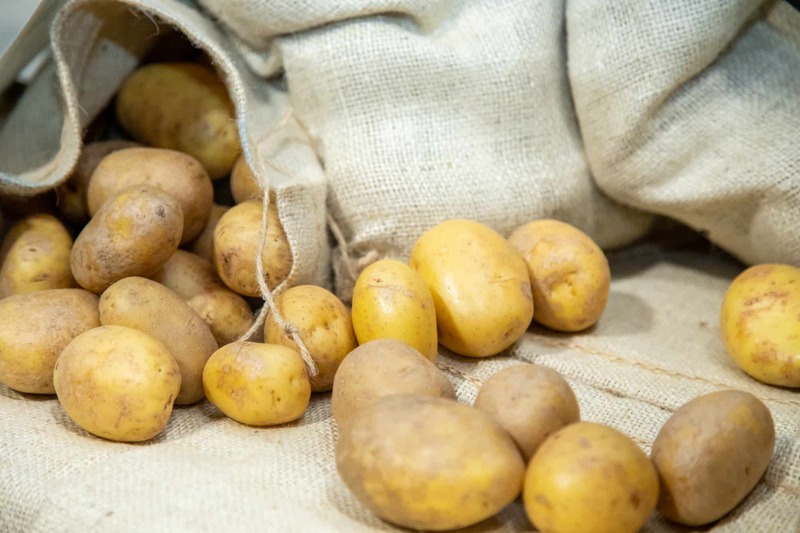 The training is scientifically based and emphasises that by taking extra care when cooking chips, you can remove a significant amount of fat,” says Ms Gourley.